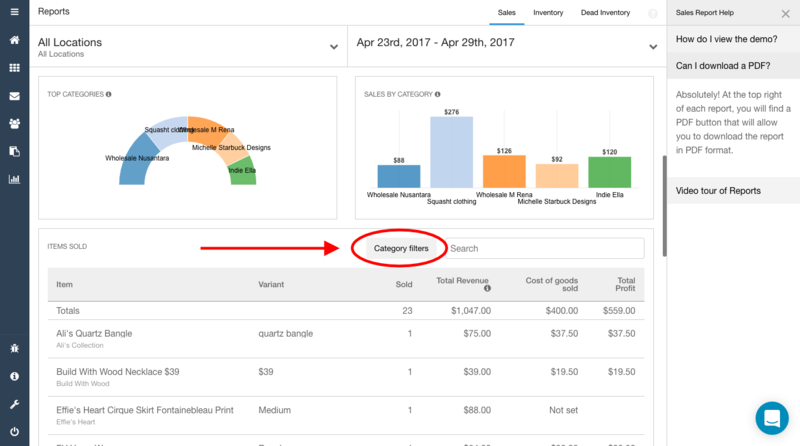 Shopventory allows you to easily filter your inventory and reports by Category. Shopventory offers three layers of differentiation: Category, Product, and Variant. 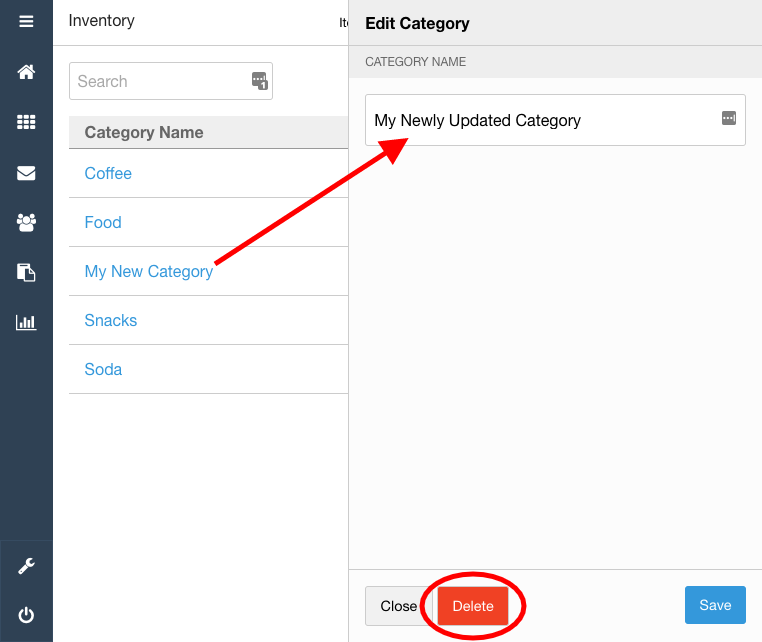 Note: Shopventory does not support subcategories, but Items can be assigned to more than one Category. Shopventory lets you select multiple products and assign them to Categories en masse. Simply click on the "Apply to items" button on the selected Category, then choose which items you'd like to assign. 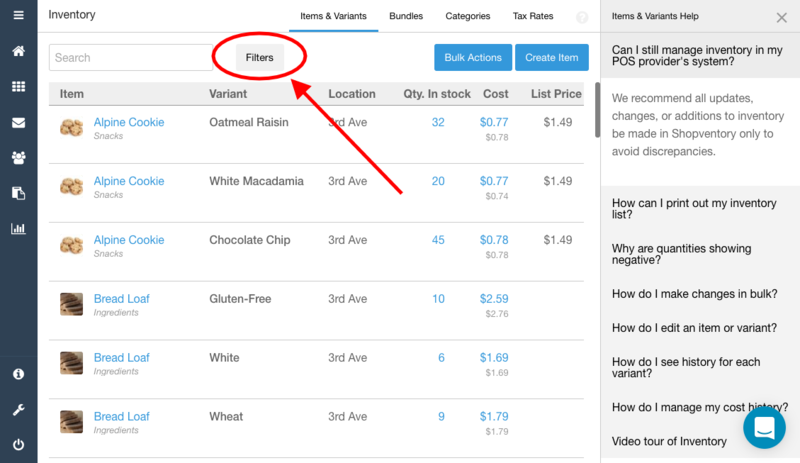 NOTE: Whichever Category appears first in the Edit Item panel will be the primary Category in the point of sale. To Create a Category, simply click on the Create Category button and enter your new Category. To Edit or Delete a Category, simply click on the Category name and enter the updated name or click on the delete button at the bottom of the panel. Deleting a category will not delete the products associated with it— it will simply remove the category from your products.